If you’re looking for a hidden gem in San Diego North County, charter a private jet to Carlsbad, California to visit one of the most popular San Diego vacation destinations. Carlsbad Village has become one of the most quaint tourist destinations in North San Diego. When you take a private flight rental to Carlsbad with FlightOn Jet, you can escape the busy city life and put your toes in some of the cleanest beaches and dine at some of the finest restaurants Carlsbad has to offer. North San Diego has become the micro brewery headquarters of the world with some of the notable breweries such as Stone Brewery, Port Brewing, Green Flash Brewery, Karl Strauss, and Mission Brewery. 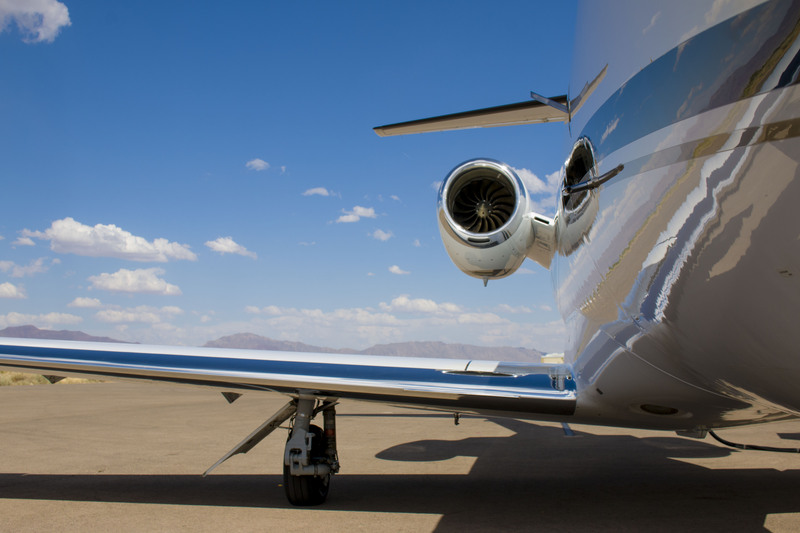 If you’re a beer connoisseur, charter a private jet to Carlsbad to experience the best in private air travel. FlightOn Jet has been ranked the number one private jet charter company in San Diego because we specialize in round trip, one way, and empty leg private jet pricing in the industry. 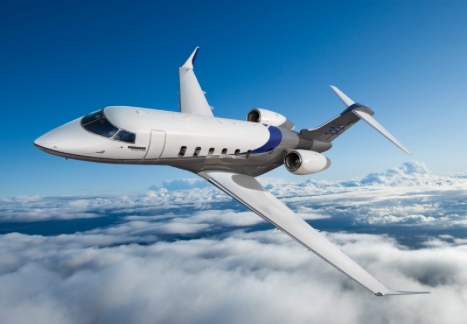 Our private jet charter specialist will represent you in the charter market place to find you the best private jet charter deal and book you on some of the state of the art charter jets. Carlsbad’s McClellan Palomar Airport is 3 miles from the beach and is easily accessible from Interstate 5 and Palomar Airport Rd. If you’re looking to take the family on an ultimate vacation, take a private jet charter to Carlsbad and enjoy LegoLand and stay at the Sheraton Hotel with easy access to LegoLand California. San Diego also is home to the world famous San Diego Zoo and Wild Animal Park. If golf is your desire, Carlsbad offeres some of the best golf courses to include La Costa Resort and Spa, The Crossings, Torrey Pines Golf Course, and the Grand Del Mar. A private jet charter flight to Carlsbad will give you access to Oceanside, Carlsbad, Encinitas, Solana Beach, and Del Mar within 15 minutes drive time from Palomar Airport. FlightOn Jet specializes in booking your private flight itinerary on Very Light Jets, Light Jets, Mid Jets, and Heavy Jets. 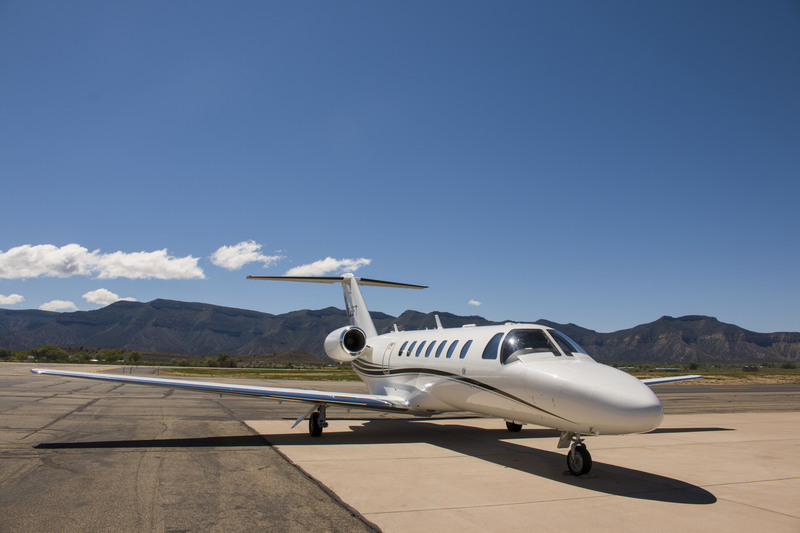 Carlsbad’s Palomar Airport has a long enough runway to accommodate any size jet and is a gateway to any private jet destination in the United States, Mexico, and Canada. 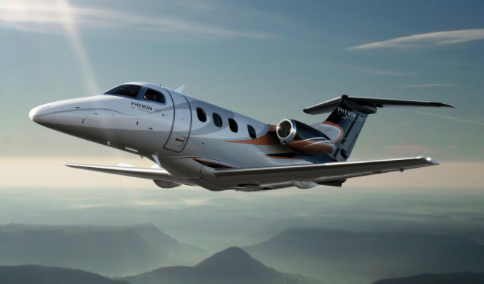 Once you book your charter flight to Carlsbad with FlightOn Jet, you will step foot off your private chartered jet onto the private jet tarmac and into your pre booked ground transportation limousine and be on your way to your ultimate vacation resort. Feel the warm sea breeze year round and escape to the bliss of some of the best waves San Diego, California has to offer. If betting on horse races is of interest, be sure to charter a private jet to the Del Mar Horse Races at the world famous Del Mar Racetrack, where the surf meets the turf! FlightOn Jet has its headquarters established in Carlsbad, California and since we know the area quite well, contact one of our private jet charter consultants with any questions of hotels, ground transportation, and to arrange your private charter jet rental to Carlsbad. 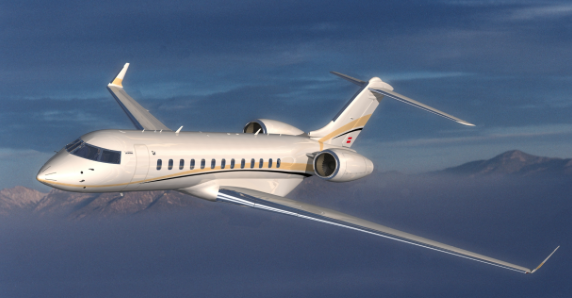 Why Choose FlightOn Jet For Your Carlsbad Luxury Jet Charters? When you fly to Carlsbad, California on a private jet, you will be able to avoid busy commercial terminals, parking, security, and oversold flights. Private jet charter services are simple and a positive experience. In order to maintain safety, all passenger names are entered into the TSA No Fly list. Carlsbad charter flights allow you to fly direct to your destination on your time, not the airlines. Simply put, Flight On Jet has perfected matching our clients with the safest, most luxurious and efficient airplanes in the business jet market. What sets us apart from the rest of the industry is our knowledge and experience of aircraft operations from a pilot’s standpoint is unparalleled. Our team is composed of hospitality backgrounds as well to ensure you are taken care off before and after your charter air flight. We strive to make your flight and travel experience efficient, comfortable, and enjoyable and our private jet charter team will make your charter flight request simple. FlightOn Jet is rated one of the best private jet charter flight company for domestic and international flight operations. Our exclusive partnerships allow us to offer the most attractive prices without sacrificing safety. No wonder our clients pick us over their previous charter flight companies. Give us a call on your next flight to or from Carlsbad, California so we can wow you!